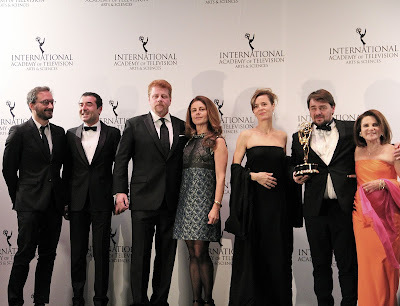 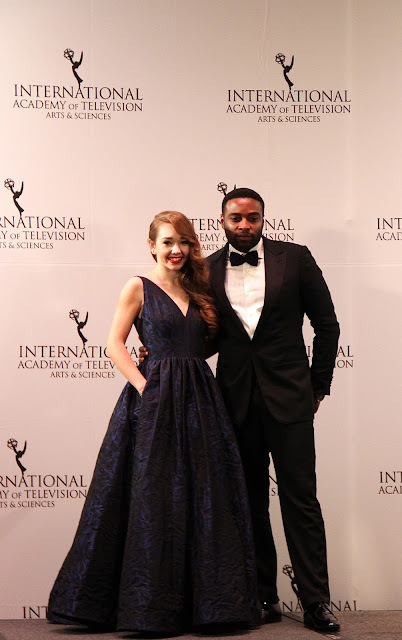 The International Academy of Television Arts & Sciences announced the winners of the 43rd International Emmy Awards on Monday, November 23rd at the New York Hilton. 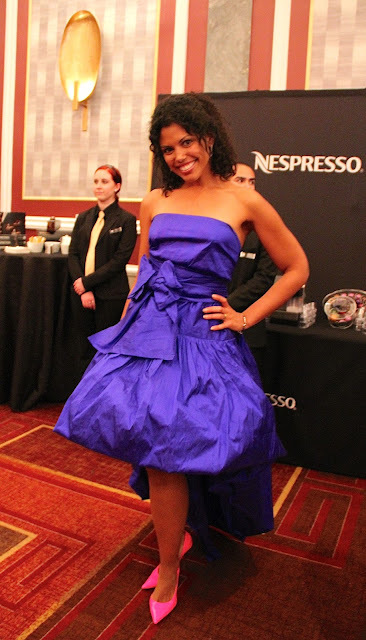 The gala was attended by over 1000 international television professionals and hosted by Egyptian Comedian Bassem Youssef. Program), each won one Emmy. 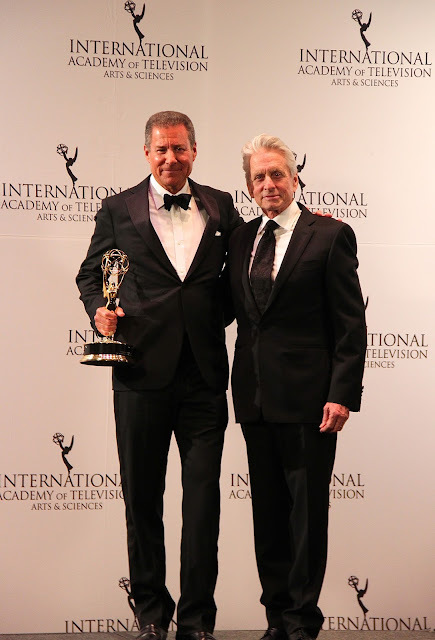 Academy Award winning Actor and Producer Michael Douglas presented the International Emmy Directorate Award to Richard Plepler, Chairman & CEO of HBO. 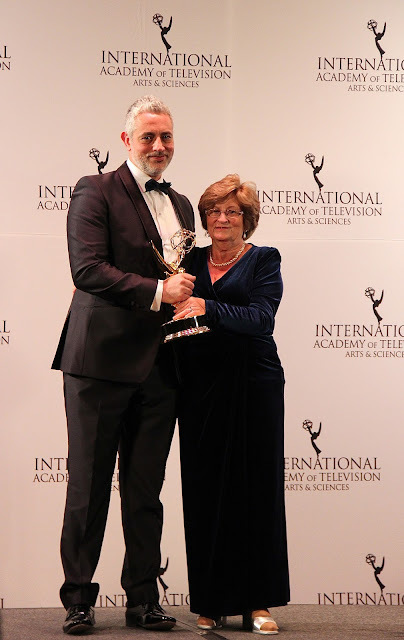 Academy Award and Emmy nominated actress Elizabeth McGovern who currently stars as Lady Cora in Downton Abbey and the show's Emmy and BAFTA Award winning Executive Producer Gareth Neame presented the International Emmy Founders Award to Academy Award & Emmy Award Winner Julian Fellowes, Creator, Writer and Executive Producer of Downton Abbey. 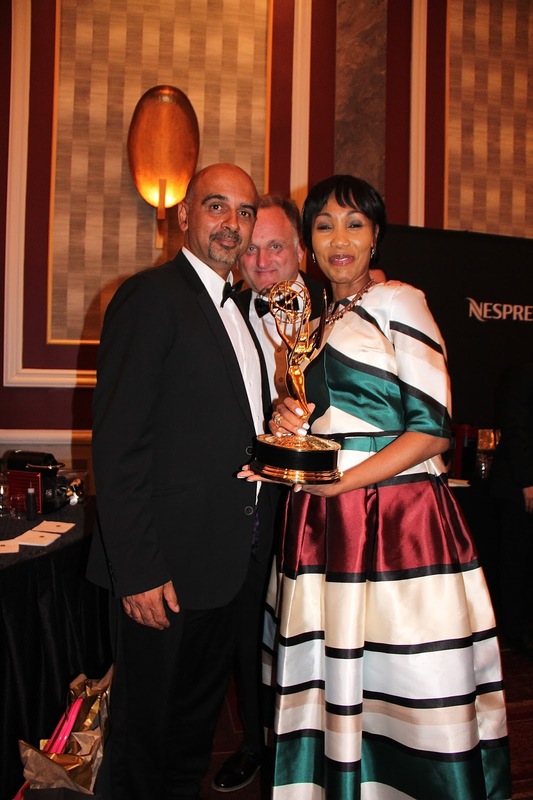 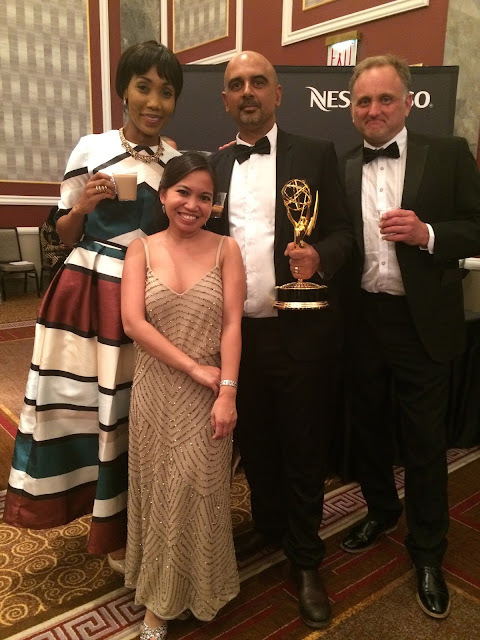 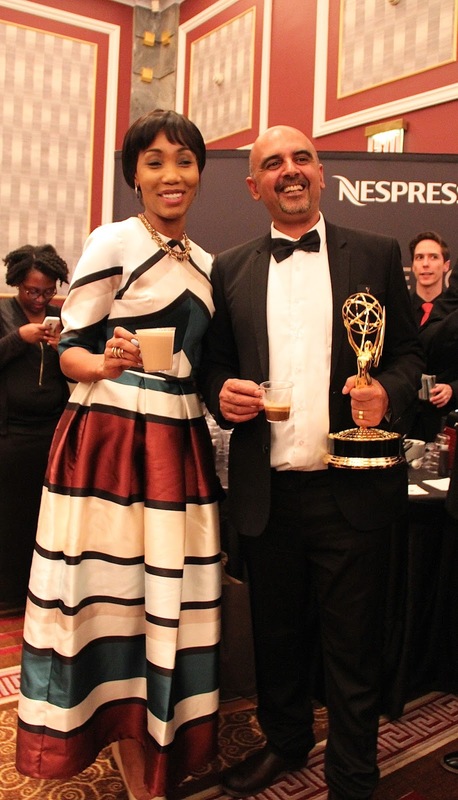 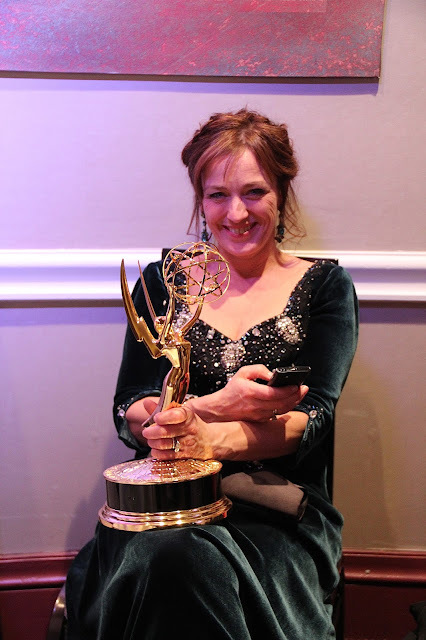 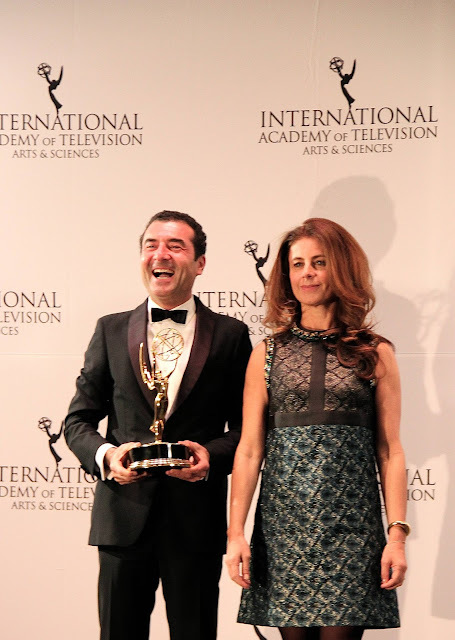 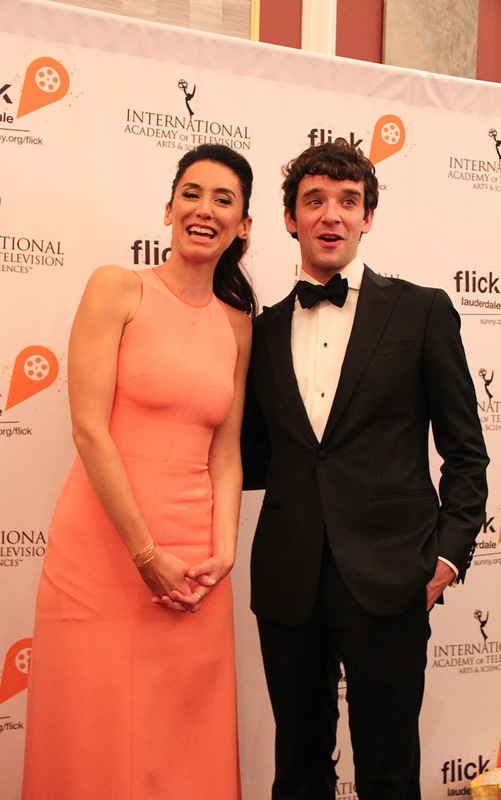 Congratulations to the 2015 International Emmy award winners! 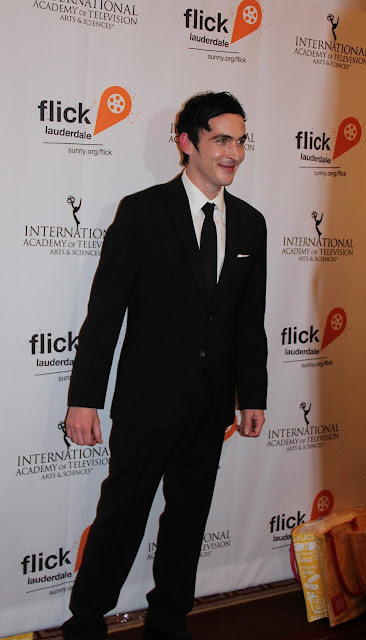 Here are my interviews with some of this year's presenters, including Michael Cudlitz, Tova Feldshuh and Robin Lord Taylor. 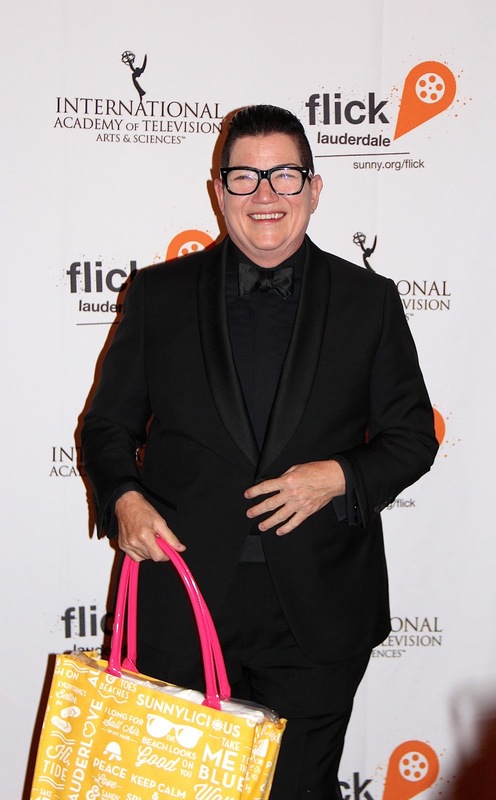 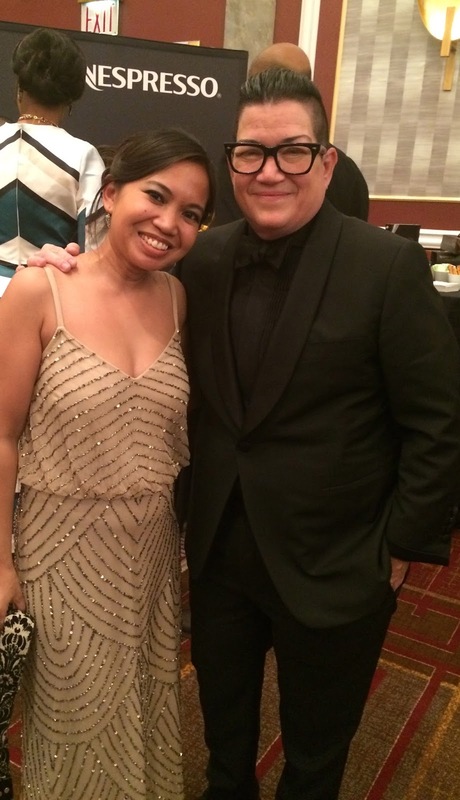 Drama Series Award Winners for "Spiral Season 5 (Engregages Saison 5)"
Best Documentary Award Winners for "Miners Shot Down"
Presenter Lea Delaria from "Orange is the New Black"
Telenovela Winners for "Empire (Imperio)"
It was another great year at the International Emmy Awards! 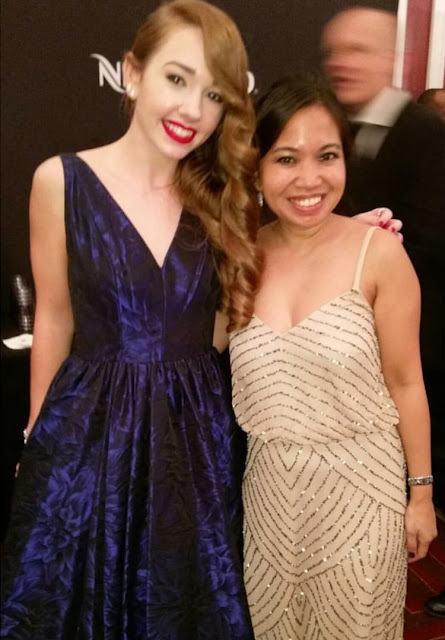 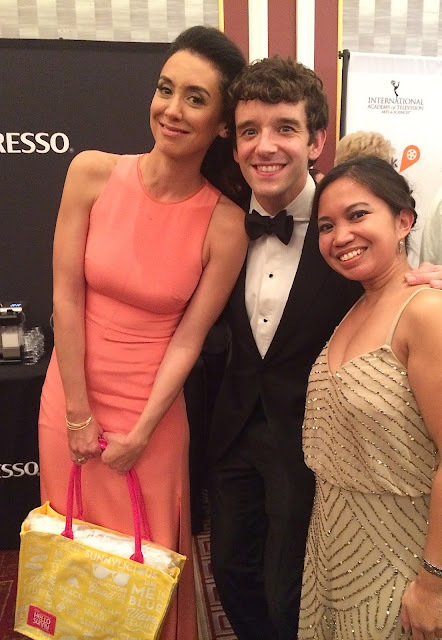 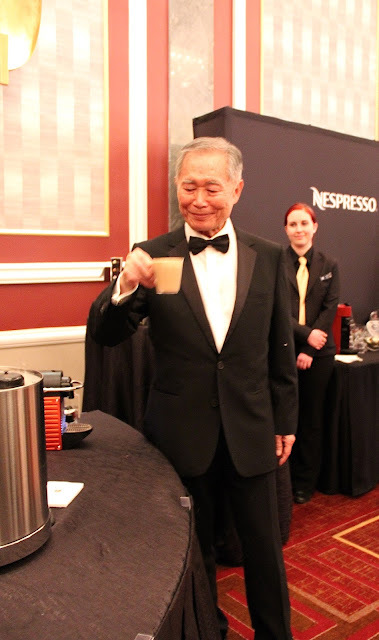 Here are some additional photos that were taken of me with some of the winners and presenters.